Satish Reddy, DDS, MS, General Dentist and Owner of 3020 Dental Associates has been working in the Albany Park/Old Irving Park area for more than 10 years. Dr Reddy received his Doctor of Dental Surgery from the Loma Linda University, School of Dentistry in California. 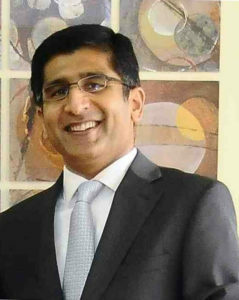 Dr. Reddy completed a Fellowship in Oral Surgery at the Royal College of Surgeons in England. Dr Reddy has a Masters in Dental Surgery from the Nair Hospital Dental College in India. While at Loma Linda University, he distinguished himself with an Award for Excellence in Clinical Achievement. During 2013, Dr Reddy completed a 1-year post-graduate Master Clinician Course in Implant Dentistry at the University of California Global Institute of Dental Education. Dr. Reddy has just passed the Associate Fellow Membership Examination of the American Academy of Implant Dentistry (AAID). 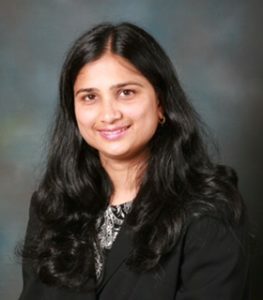 Sumita Bhargava, DDS is a General Dentist and Associate at 3020 Dental. She is a dentist who has taken specialty training in treating children. She attended the University of California International Dentists Program in San Francisco where she graduated with honors. Prior to this, Dr. Bhargava completed a Master of Dental Surgery in Pedodontics and Preventive Dentistry at the King George’s Medical College. She also completed her Bachelor of Dental Surgery at the King George’s Medical College. Dr. Bhargava is a licensed dentist in the state of Illinois. 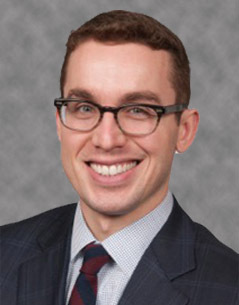 David Goldberg, DDS, MS, Orthodontist was born in Wisconsin and raised in northern Minnesota. He attended the University of Michigan for his dental education and received his Doctorate of Dental Surgery degree. He continued his dental education at the University of Illinois at Chicago College of Dentistry where he received his Specialty Certificate in Orthodontics and a Master of Science degree in Oral Sciences. Dr. Goldberg lives in Chicago with his wife (and college sweetheart) Abigail, their cat Kirby and rescued kitten Gordie. His interests gravitate towards things that blend art and science, which currently is cars and auto racing. He is also a member of the Highland Park Chamber of Commerce and the Chicago Curling Club. The remainder of his time is spent reading, watching hockey or socializing with friends and family. 3020 Dental Associated is now accepting new patients of all ages.